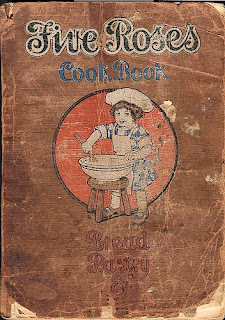 So I was rummaging around today through my Great Aunt Hilda’s cookbooks. She died in 1994 after a long and interesting life. She was nearly 106 when she left us. To put her age in perspective, she was born 23 years after the end of the American Civil War. Imagine the changes she witnessed in her life. She was quite a woman. She rose to become an area manager in the American Optical Company out of Boston. Quite a feat for a female during the 1940s in a man's world. I remember her as full of life, even in old age, and always ready for the unusual or untried. Perhaps that’s where I get it. I believe the earliest publications only had baked goods, but the 1959 version also standards in fish, chicken, meat and vegetables. It's a window in time to an entirely different culinary view point.One interesting recipe is for mushroom dumplings which use canned mushroom soup. Can you say 1950s convenience? 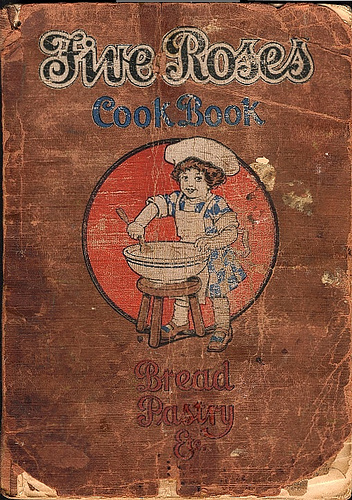 In the foreword it also states: “Some of the dishes shown appear to be expensive and elaborate and would be if purchased ready made, but by following the recipes given, the housewife can reproduce them at an astonishingly small cost.” Housewife – how times have changed. So here’s a recipe from the book, straight from 1959, for old fashioned mincemeat. Some love mincemeat, some don’t. I’m in the latter category, but reading this recipe may very well have changed my mind. Boil the cider until reduced by half. Add the raisins, suet, apples, peel, currants and sugar. Cook slowly for 1 hour. Add the almonds, spices and brandy. Mix well. Store in sterilized canning jars, and use as required. 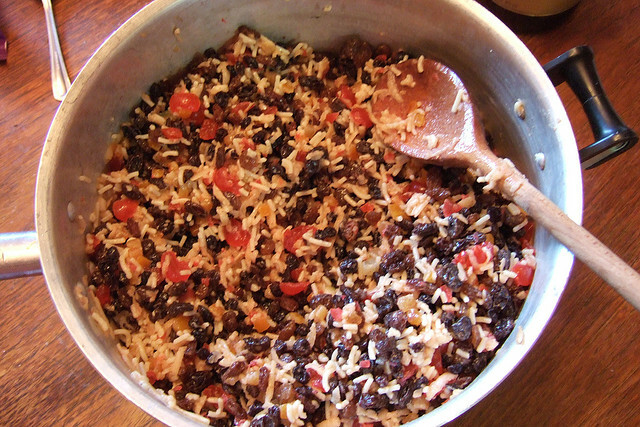 This will keep a year or more, and is less rich than the usual uncooked mincemeat. This would probably be quite tasty in a pie or tartlets. Alot of those recipes are well sought after because they used to be aunt Jenny's. best, or mom's wonderful... It is out of circulation you should sell recipes on line or at least post for those searching for those long lost great recipes, And with depression in USA and Recession all over the world those recipes may be worth their weight in savings. Just a thought! I've got my finger in a lot of pies, pardon the pun. If you're a regular reader you'll know what I mean. I'm just glad to try to post food that's nutritious and homey. Some recipes are old, some are mine. They're from all over. Hopefully my posts make people happy. Glad you liked the post!